Call 928-478-8166 to schedule your first appointment. 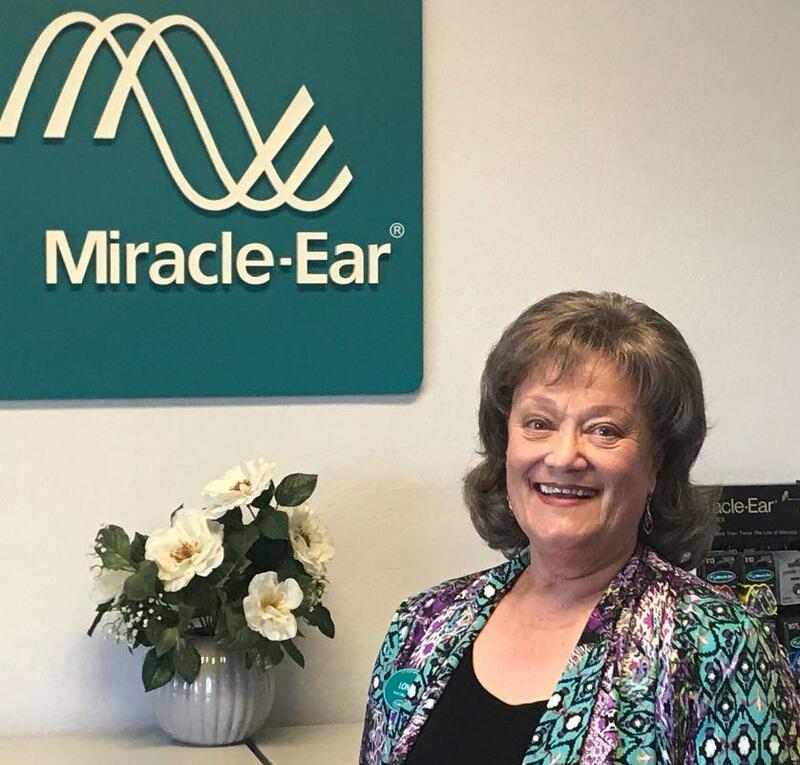 If you’re getting hearing aids in Payson, AZ, consider coming to Miracle-Ear®. We’re America's most recognized brand of hearing aids, and we have more than 1300 locations throughout the nation. You can investigate the many styles of products we offer, and our hearing care specialists will gladly assist you in selecting the appropriate option. Each location is independently owned and operated. Miracle-Ear incorporates industry-leading GENIUS™ Technology into many of its products. They include multiple features that work together with one another and adapt to a changing sound environment. Features include Wireless Windscreen, which filters out wind noises, and Directional Focus, which enables ears to focus on front and center, removing surrounding sounds. VoiceTarget 360 technology allows listeners to hear conversations coming from any direction. The HD2Sound technology processes sound in the same way the brain would. To find out more about Miracle-Ear, call us or come to our hearing aid center in Payson. We have hearing solutions for almost any situation and lifestyle. Whether you need hearing aids you can control with a smartphone or ones that are the most discreet, we’ll help you find the right product. Hearing aids can improve your ability to hear things from listening to music to following conversations, and you have nothing to lose with our 30-day, risk-free trial.† We hope you’ll let us provide you with improved hearing and a better quality of life. I have 6 years experience as a hearing instrument specialist..
"National Board Certified Hearing Instrument Specialist"
I thoroughly enjoy working with Miracle-Ear because of their dedication to integrity and providing high-quality customer service. 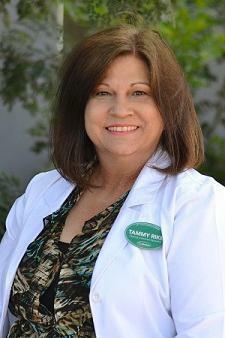 Lonna has worked with Miracle-Ear as a Front Office Associate for 6 years. Lonna is Miracle-Ear Certified as a Front Office Associate. Lonna's favorite part of working with Miracle-Ear is working with people.